If you need a compact clothesline unit for your apartment, condo, or townhouse in Vermont 3133 Eastern Suburbs Melbourne VIC, look no further than at Lifestyle Clotheslines. Find out more about portable and non-permanent drying solutions that are ideally suited for rental units in Vermont 3133 Eastern Suburbs Melbourne VIC or its neighbouring suburbs of Blackburn, Bellbird, Blackburn, Box Hill, Burwood, Bennettswood, Forest Hill, Heatherdale, Houston, Kerrimuir, Laburnum, Mitcham, Mont Albert, Nunawading, Surrey Hills, Tally Ho, and Wattle Park. 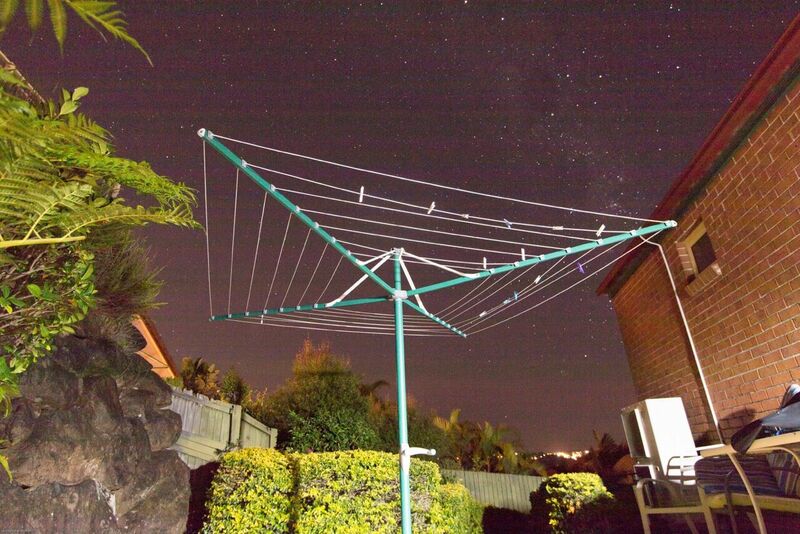 Simply call on 1300 798 779 where clothesline specialists are waiting to speak with you. 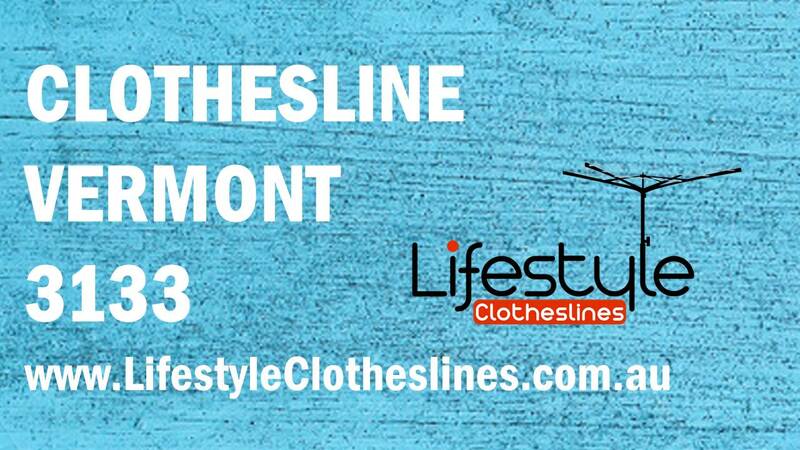 For more information of clothesline in the Eastern Suburbs of Melbourne visit here. 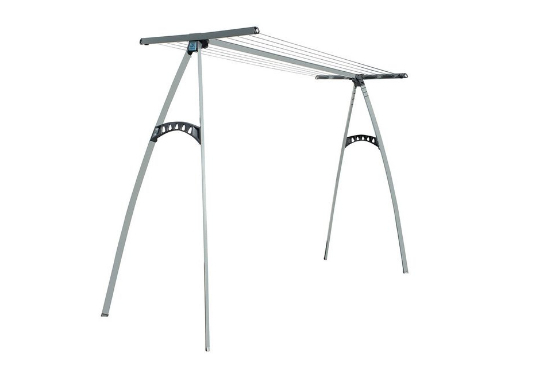 The Portable 170 Clothesline is the strongest and most durable portable unit available, with a strong and modern construction, it will provide you with years and years of reliable service. This model is perfect for Vermont houses, apartments or townhouses, as it is a small, yet compact unit. 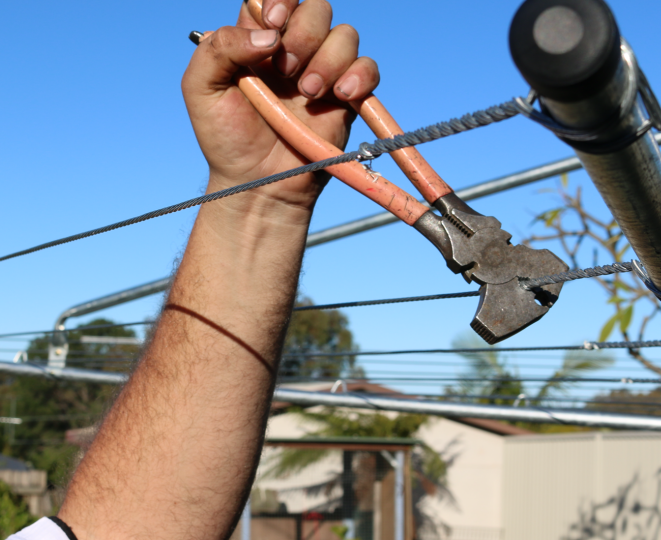 Lifestyle Clotheslines is the leading provider of clothesline installation, removal and rewire services. 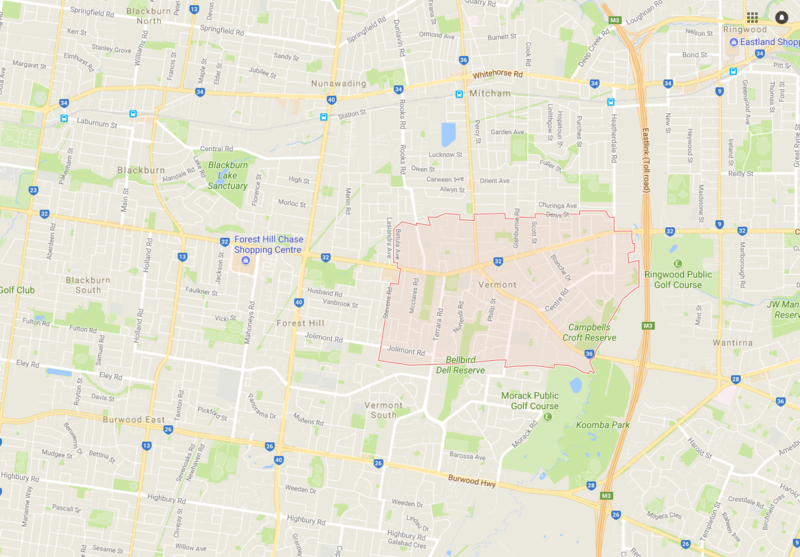 We offer these services all throughout the Eastern Suburbs of Melbourne, including Vermont VIC 3133.